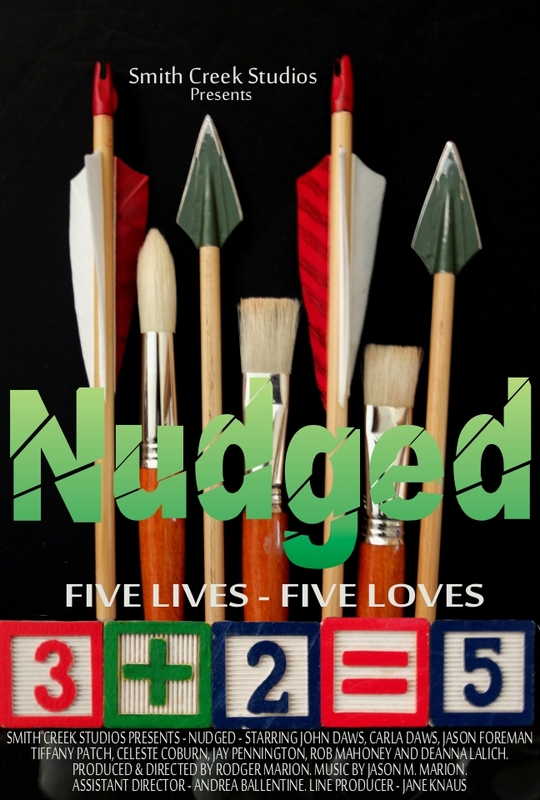 Nudged is finally near enough to release to have its own page in the Internet Movie Database (http://www.imdb.com/title/tt4148808). Go to the link to see. The information is only partially complete. If you know you are already in the database as a performer, crew or staff, please go ahead and add yourself to the credits. There is a preliminary movie poster there (and below for that matter) plus some photos and other information.